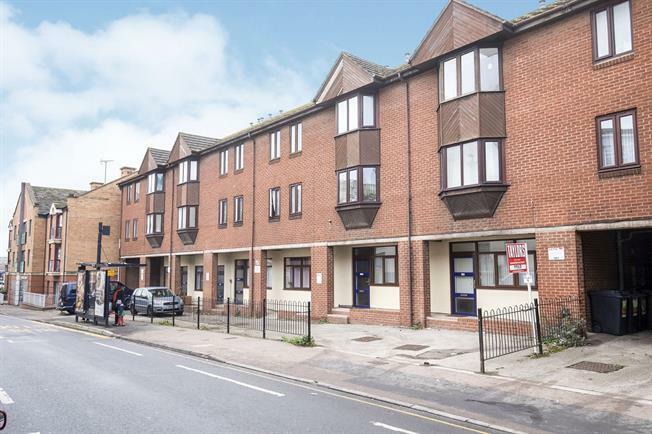 1 Bedroom Flat For Sale in Gloucester for Asking Price £75,000. This first floor flat offers a double bedroom, lounge/diner, brand new kitchen and a bathroom. Further benefits include double glazing, electric heating and parking on first come first serve basis or residents parking on Southgate Street.